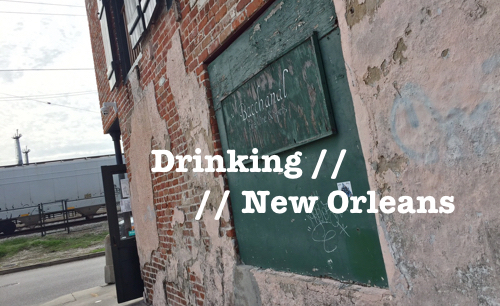 It’s important to remind ourselves from time to time that our perspectives of a region’s wine may be skewed by the realities of a local market. I realized I was guilty of this the other night when I spent an evening at Boston’s iconic L’Espalier restaurant with Craggy Range’s Chief Winemaker, Matt Stafford. It occurred to me throughout the dinner that for years I’ve been pigeonholing New Zealand wine into the Pinot Noir and Sauvignon Blanc bucket because that’s what’s mostly available in my local area. The reality, however, is that New Zealand is producing a diverse array of wines; and at least when it comes to Craggy Range—Wine Enthusiast’s 2014 New World Winery of the Year—these wines are absolutely worth seeking out. 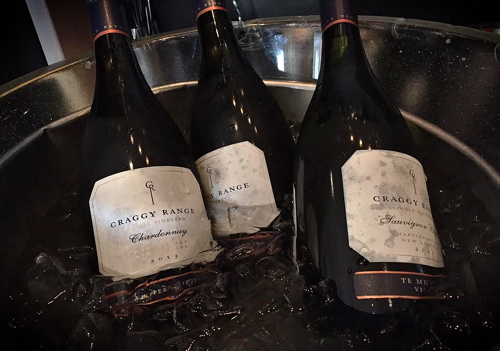 Craggy Range is a relatively young winery in a relatively young wine country. The producer’s first vintage was 1999, but drinking their wines you’d never be able to tell that this is a winery that has had only 15 years to get it right. And if I may say so, this is a winery that is absolutely getting it right. Craggy Range specializes in producing single vineyard selections that showcase the unique terroir of New Zealand. In particular, they have two flagship vineyards from which many of their wines originate: Gimblett Gravels in the Hawke’s Bay region on the east coast, and Te Muna Road in the cooler Burgundy-like Martinborough region. During the four-course dinner we sampled some of the winery’s top selections from each of these vineyards including the absolutely fantastic Sophia, a Merlot-dominant Bordeaux blend that is produced from the best parcels of Merlot, Cabernet Sauvignon, Cab Franc and Petit Verdot that the Gimblett Gravels Vineyard has to offer. The wine is elegant and rich, full of spiced red fruits and accentuated by bright acidity and dusty tannins. Sophia is proof that a winery in New Zealand can produce a Cab/Merlot wine that’s every bit as complex and elegant as some of the best from Bordeaux, while possessing a terroir that’s undeniably its own. Cavendish Farms quail breast with walnut polenta, West Coast morels with foie gras mousseline, roasted asparagus jus and caraway… and yes, it was delicious. Of course, if you’ve never had a Bordeaux blend from New Zealand, don’t feel like you’ve been missing the boat or something. Merlot and Cabernet Sauvignon make up only about 3% of New Zealand’s total current wine production and just 1% of their exports. So, if you haven’t seen too many New Zealand Cabs hanging around your local bottle shop, there’s your reason why. 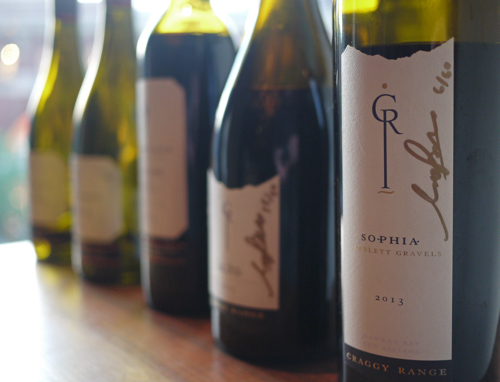 But, I will say that if you’re determined to try your first, Craggy Range would be a heck of a place to start. What is likely most familiar to you from New Zealand is the country’s Sauvignon Blancs. By all counts, Sauvignon Blanc is the most widely grown grape in New Zealand, making up over 70% of the total wine production and over 85% of exports. The country’s Sauvignon Blancs are characteristically very aromatic and full of tropical fruits and grapefruit. They’re the kind of wines that aren’t often mistaken in a blind tasting. Craggy Range’s 2013 Te Muna Road Sauvignon Blanc has this fresh fruit and aromatic brightness that is associated with New Zealand, but it carries with it an elegant restraint that really makes it stand out from the pack. This particular wine is sourced from several parcels of vines grown on a stony, limestone influenced soil next to the Huangarua River. It’s floral, rich and an impressive example of the style. 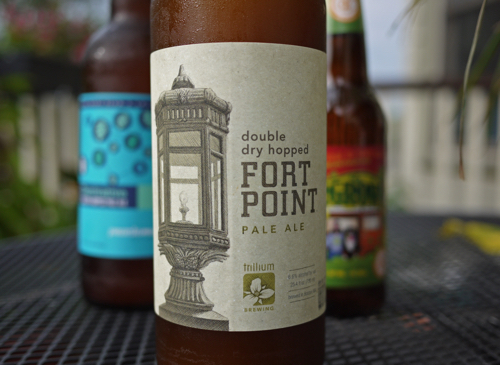 You’ll find it for about $25 retail, and I’d highly recommend picking up a bottle for the perfect summer sipper. Across the spectrum of wines we tasted, the word that kept coming back to my mind was “elegant.” Craggy Range’s wines are wrapped in elegance and finesse front to back. And this is true across their portfolio; from the winery’s brooding and intense Le Sol Syrah (which will cost you somewhere in the range of $100) to their Kidnapper’s Chardonnay (which falls close to the $20 price point). The Chardonnay was actually one of my favorite wines of the night; originating from another Hawke’s Bay vineyard—Te Awanga—this is a wine that could go head-to-head with many great Chardonnay’s from Chablis. It has got a substantial weight and mouthfeel, exquisitely fresh fruit and a brightness that all jump out yet play in absolute harmony. As we heard Matt Stafford’s story throughout the dinner, it became abundantly clear that there is a very passionate group of people behind these wines. The Peabody family is the root of this passion. 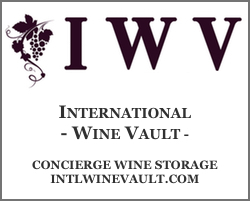 Terry and Mary started out on this journey in the early 1990s, and it was only after exploring opportunities in France, America and Australia that they eventually wound up selecting New Zealand as the home of their new wine endeavor. And it was much in part due to a conversation with Baron Eric Rothschild (of Chateau Lafite) that New Zealand became the clear direction they chose to pursue. Like myself, the Peabody family had always been impressed by the quality of wines in New Zealand, but I give them a whole lot of credit for staking their claim in this country and building their fate on one of the youngest wine regions in the world. 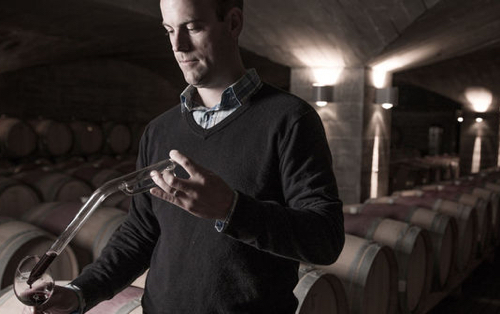 For Matt Stafford, who had grown up in New Zealand, but who had crafted his art in regions such as Burgundy, Bordeaux and California, this was the perfect opportunity to help build a world-class winery on his own turf. And I’m very glad that they all coalesced in this place, around Craggy Range, because these are the kind of wines that are defining the region and making New Zealand one of the most exciting up and coming wine areas in the world. Admittedly, I was really looking forward to this wine dinner at L’Espalier. I had never been to the restaurant, and it did not disappoint. But at the end of the meal, as delicious as the food was, it was the wine that really stood out for me. 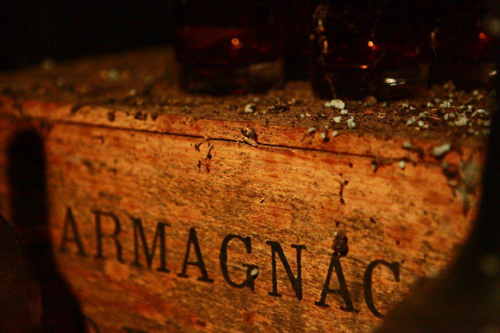 It takes a significant wine lineup to pair with, and even in some cases outshine, one of the best French restaurants in Boston. But these Craggy Range wines achieved that with impressive style. We didn’t sample any of the winery’s Pinot Noir’s, which surprised me. But it was a good surprise because it was the diversity of New Zealand that really struck home during this dinner. And for that I’m grateful to Matt and his team for introducing me to a world of wine that I barely new even existed. Cheers to that, and here’s to hoping that it’s not too long before another bottle of Sophia finds my glass. A big thanks to Jennica Ossi at Kobrand for the invite, and for making this dinner happen. 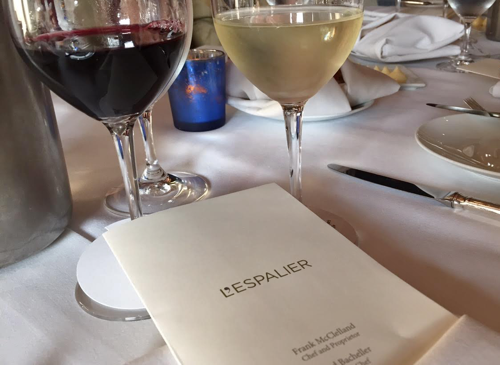 And a special thanks to Matt Stafford and L’Espalier. 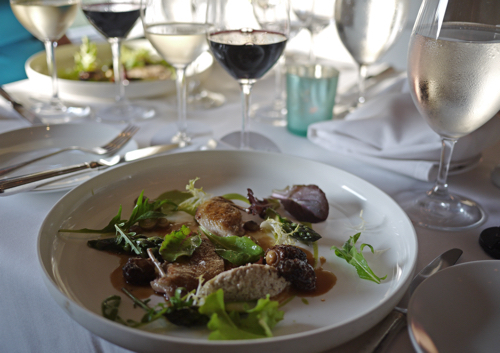 A great wine dinner all around! Previous ArticleBrooklyn and Chicago Take Boston, and a Free Pair of Tickets!